Regardless if you are driving a passenger or commercial vehicle, Soon Huat provides fast and reliable service for all repair and maintenance needs. 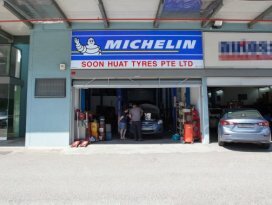 Soon Huat Tyres Pte Ltd provides a wide range of repair and maintenance services such as vehicle servicing, sale of tyre & rims, battery replacement and 24 hours roadside assistance service. Their tyres are suitable for passenger cars, vans, commercial vehicles, trucks and even forklift. 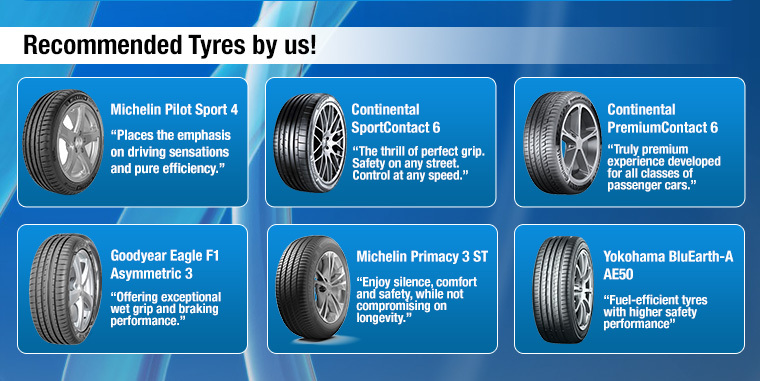 Wide range of tyre selection is available from brands such as Michelin, Bridgestone, Falken, Dunlop, Yokohama and etc.